Thomas Jefferson won the girls bowling NPSL championship tournament last week, yet tied for the overall league title with friendly rivals, the Decatur Gators. The Raiders took first with a total score of 3,076, followed by Decatur with a score of 3,029 and Federal Way coming in third with 2,419 pins. All three high schools qualified for the West Central District tournament as teams. Todd Beamer finished in fourth as a team with a score of 2,403. Hazen scored 2,393 and Kennedy Catholic knocked 2,271 pins total. From Todd Beamer, bowlers Rebecca Francis, Lorali Owens and Rosary Tran qualified as individuals for the district tournament Saturday, Jan. 26 in Tacoma. Thomas Jefferson senior Whitney Lee took first in the league with an individual score of 568 and sophomore Emily DeBoer took second with an individual score of 509. Townsend said they both bowled exceptionally well. During the week prior to districts, Townsend said his team is working on their personal timing at the foul line and spare making in order to be ready for the tournament. Decatur led a successful season, but their finish was a pleasant surprise, head coach Mike David said. After the league games, David told his bowlers the team has unfinished business to handle at the district tournament. The Gators’s 30-plus member bowling team had a strong sense of camaraderie and each player showed dramatic improvement throughout this season, he said. 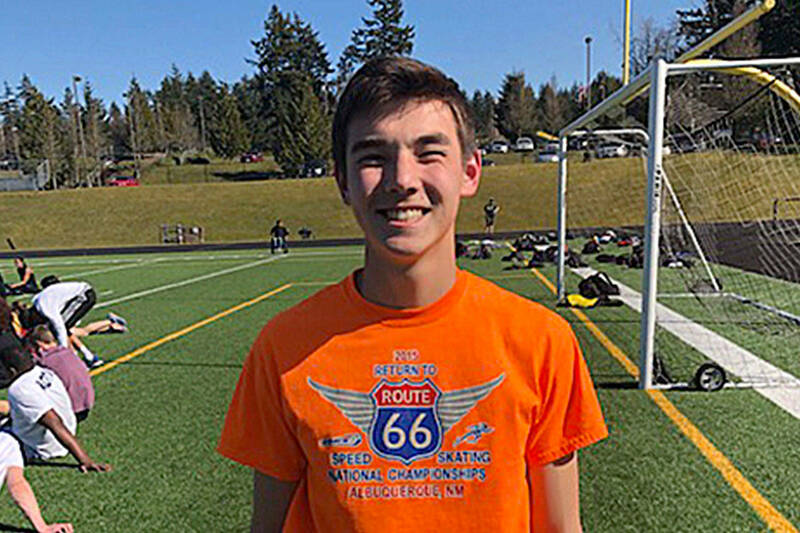 In the days before districts, the Gators have been working to improve their endurance as slinging a 14-, 15-, or 16-pound ball for hours at a tournament isn’t easy, David said. Decatur’s Ruth Magana placed fourth in the league with a score of 485. 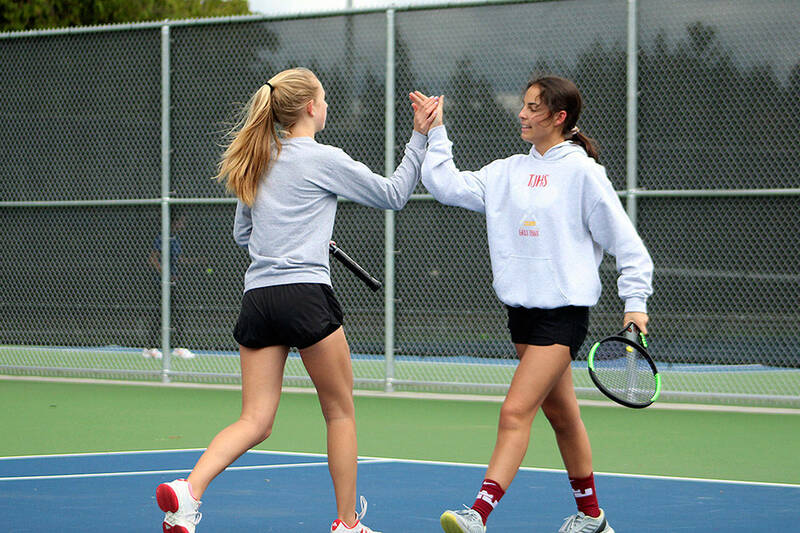 Junior Natalie Hansen and senior CeCe Greene also had impressive seasons, topping league play off with fifth (485 total) and sixth (482 total) league placings respectively. The girls bowling 4A West Central District Tournament will be held Saturday, Jan. 26 at Pacific Lanes (7015 S. D St. in Tacoma). The 4A bowling begins at 3 p.m.